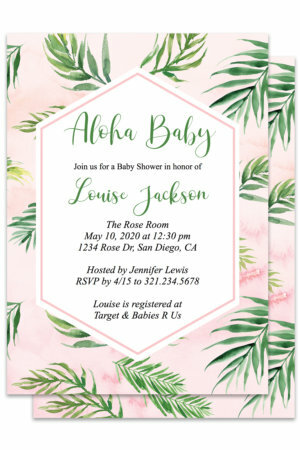 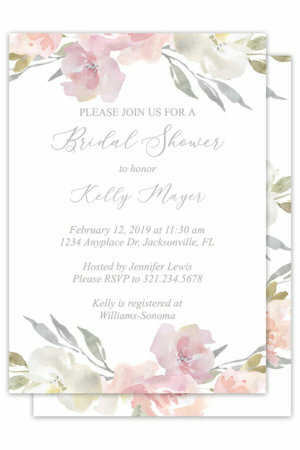 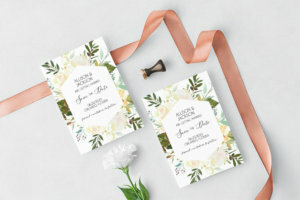 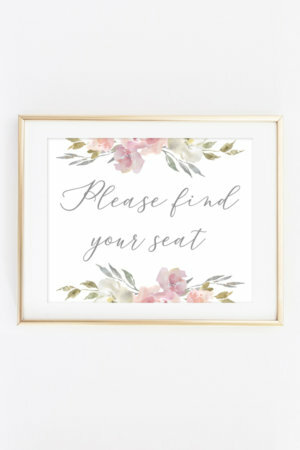 Download and print these bridal shower how well do you know the bride cards to play at the bridal shower you are having. 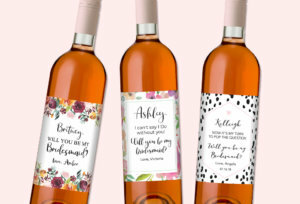 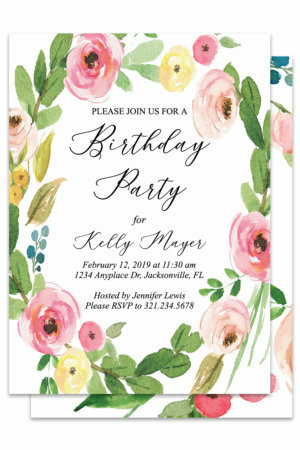 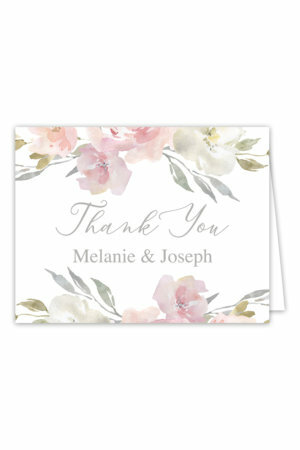 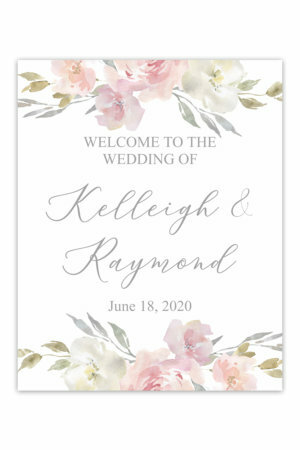 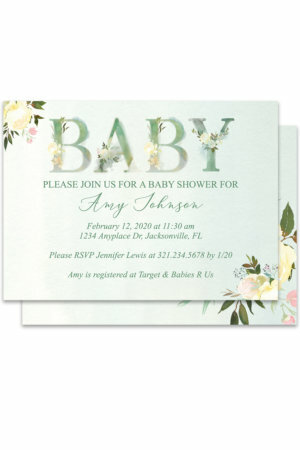 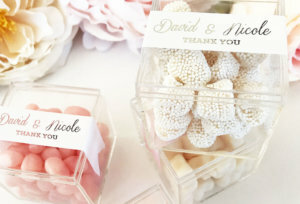 Our free printable bridal shower game cards are editable with the customizer. 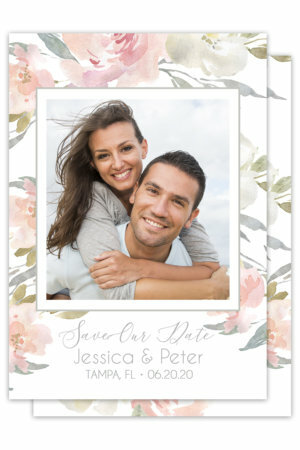 Just customize the cards and download the file once edited.